The popular Welcome to Night Vale podcast is a fiction podcast that consists of dispatches from a surreal Southwestern town where creepy, unexplained, things are happening. The show has tons of fans, many of who have been inspired to create art based on the characters in the podcast. Now, the creators of Night Vale are branching out with their own podcast platform. Joseph Fink and Jeffrey Cranor are the people who created “Welcome to Night Vale”. They are starting their very own podcast platform called Night Vale Presents. The first podcast on the platform is called “Alice Isn’t Dead”, which is written by Joseph Fink. “Alice Isn’t Dead” is another fiction based podcast. The show is about a truck driver who travels the United States in search of her wife. The idea appears to have been inspired by Joseph Fink’s experiences as he travels across the United States doing live editions of “Night Vale”. The story in “Alice Isn’t Dead” is said to be darker than the story was in “Welcome to Night Vale”. The two podcasts are not related to or connected to each other. The first season of “Alice Isn’t Dead” will have 10 episodes and begin being released on March 8, 2016. 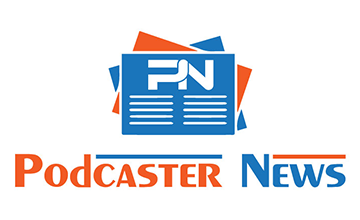 It will be available for download from iTunes and other podcasting services as well as a Libsyn RSS feed. The Night Vale Presents platform is intending to introduce more podcasts in the coming year. Right now, there isn’t any specific information about them. In addition, Joseph Fink and Jeffrey Cranor are writing a sequel to their “Welcome to Night Vale” novel. The Welcome to Night Vale podcast began in 2012. It gives listeners a glimpse into the creepy, fascinating, fictional town of Night Vale. It is presented as a radio show hosted by Cecil Baldwin, who reports on the strange happenings in the town. Welcome to Night Vale has become extremely popular over the years. You can find a plethora of fan art, discussion about the podcast, and speculation about the fictional world it exists in, all across Tumblr. Follow @NightValeRadio on Twitter to see information about upcoming book tours and live shows, as well as some rather strange observations about life and the universe. 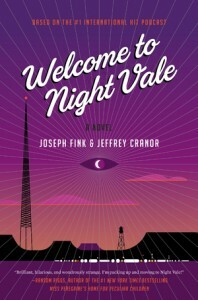 The creators of the Welcome to Night Vale podcast are Joseph Fink and Jeffrey Cranor. The entire podcast is available for free (as most podcasts are). 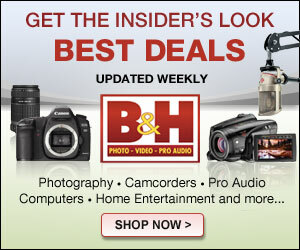 The creators do not allow advertising in their episodes. Instead, they make money via live performances, donations, and merchandise (such as mugs, posters, and t-shirts). They do allow people to make fan art – so long as they are not selling it. Welcome to Night Vale: A Novel was released on October 20, 2015. It was published by Harper Perennial and, according to the New York Times, Harper Perennial has printed a little over 100,000 copies of the book. The 401-page novel expands on the bizarre, existential, themes that exist in the podcast. You don’t need to have listened to the Welcome to Night Vale Podcast in order to enjoy the book. The New York Times noted that if the novel succeeds, it could inspire more podcast-to-book projects in the future. Publishers could start listening to podcasts in the hopes of finding one that lends itself to novelization. I recommend that you read some of the reviews of the book on Amazon. Fans of the podcast are writing reviews that sound as though they were written by someone who lives in Night Vale.